Share your photos of this item, via the PS Share button. 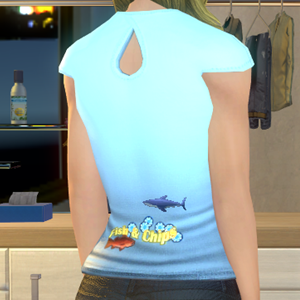 Just hashtag your photos using #ypshfishandchipsteeshirtfemal on the Twitter share! Or hashtag #ypshfishandchipsteeshirtfemal via Instagram! Enter the Fish and Chips Bonus Round.